Measuring a company’s success does not lie in the sales that are made in-store, especially in the age of the internet. A good website serves as a customer’s go-to source of information, and many rely on it before making a purchase. This makes a website’s overall performance essential to the business’ growth and profitability. Here are some ways to boost the performance of yours. There’s a saying that goes, if you can’t measure something, you can’t control it. The same applies when it comes to managing a website. One way to do measure your website’s performance is to use reliable website performance testing tools. These can efficiently track your site’s statistics. You would be able to track unique visitors, popular posts, how long people are staying on your website, and more. These numbers give you more insight on how you can improve your website. Many check websites and links shared by friends via their mobile phones, which makes a mobile version of your website essential to your business. You don’t want to lose traffic just because your website isn’t mobile-friendly. 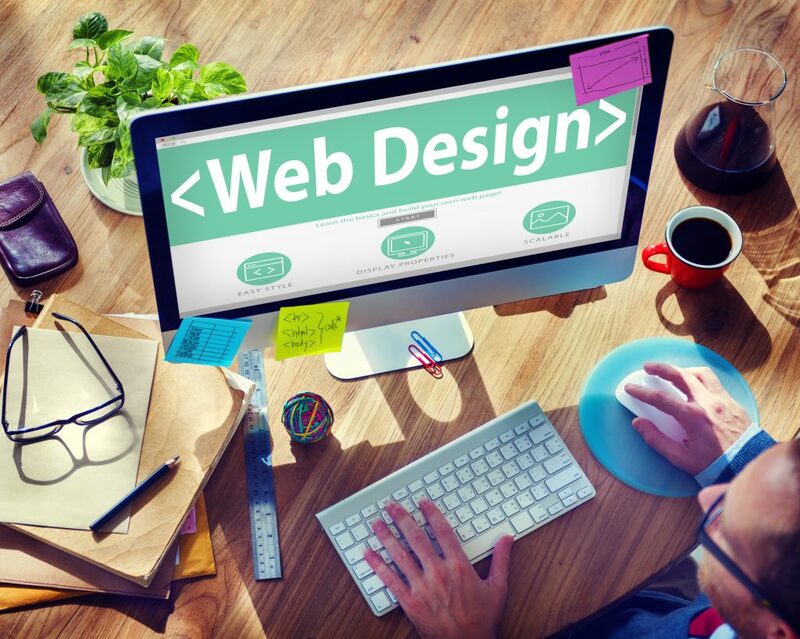 Make sure to list this as a priority when designing your company website. If your existing website doesn’t have one yet, you can ask your programmer to make a mobile-friendly version. Give your audience something to come back for by posting fresh content regularly. Incorporating SEO strategies will also help your website attract more audiences. However, it’s also important to publish content that is relevant to your target audience. Fluff articles that are not useful to the audience will affect your website’s credibility.